This is how an alien reacts when it listens to music! 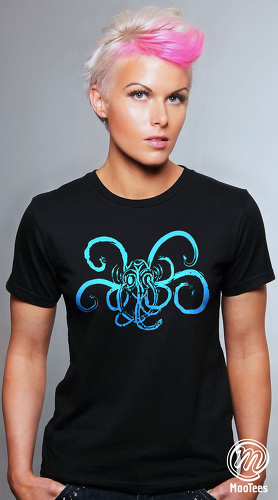 Cool T-shirt graphic design : An alien puts on a pair of headphones, switches on the music and swooshes its tentacles as its senses are triggered. Be cool. 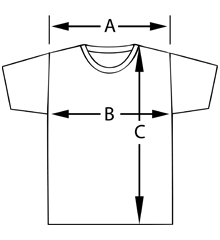 Get a Moo.™ : Some people dance when they listen to music, others either gyrate, shake their bodies or hum along. How would aliens react when they listen to music? 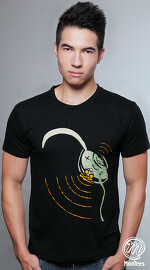 The cool design on their cool T-shirt depicts how an alien swooshes its tentacles as its senses are triggered when it listens to music. 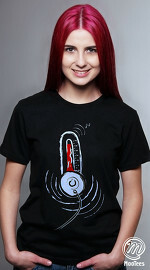 If this is also how you feel when you listen to music, then this cool T-shirt would be cool for you. 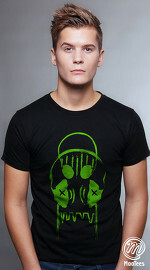 If you know of someone who behaves the same way when they listen to music, why not get them this cool T-shirt as a birthday present or a surprise gift too?